After reflecting on how long Lily's legs are getting in my first My Wild Ones post last week, and now this one, reaffirms just how much my little ones are growing up! Oh bless him! 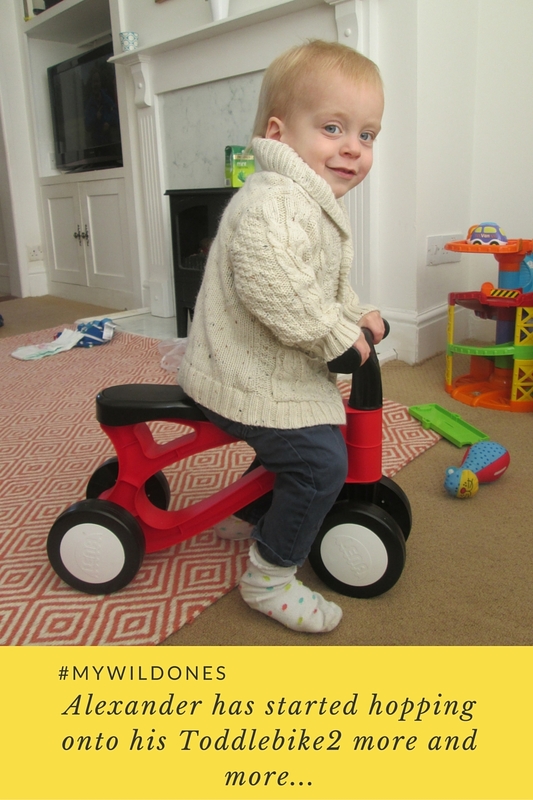 The bike looks fantastic :) H-Bear might be getting a trike soon, and I know he'll love it!